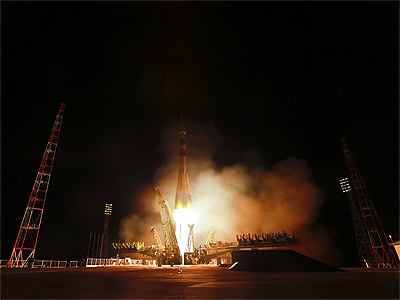 A Soyuz TMA-21 spacecraft has successfully brought three astronauts for a five-month mission to the International Space Station. There are now six people on board the station and next week they will celebrate 50 years of manned space exploration. 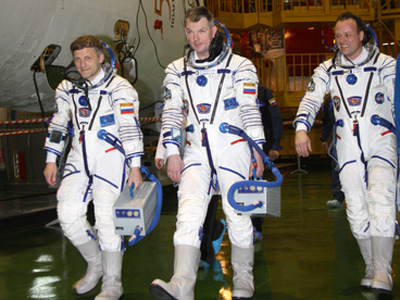 The Soyuz spaceship which brought a fresh crew to the ISS is named after Yury Gagarin. 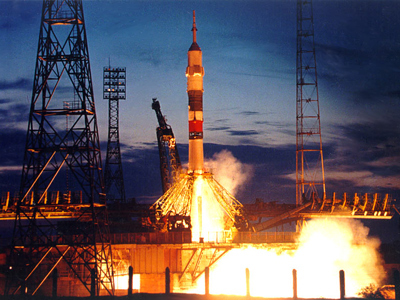 The legendary cosmonaut’s first space flight on April 12, 1961 started a new era of piloted space trips. 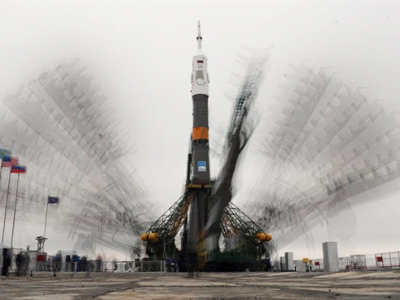 Gagarin’s legacy still inspires a bold future of further space traveling. ­Astronauts spend most of their lives preparing for the possibility of going into space. A Russian cosmonaut takes about 250 exams a year in addition to the physical training they have to go through. Aside from the hard work these men and women put into their profession, another thing they have in common is a little more romantic. It is the unwavering childhood dream of literally reaching for something big. At only 14, aspiring cosmonaut Sergey Davitaya is so certain about his future that he has already made headway. Sergey went to the US and became the first youngster to spend 15 minutes floating in the zero-gravity environment cosmonauts train in. “When the plane was going up, I felt the full weight of my body, as if I was drawn to it. I could hardly move my hands,” he told of the experience. Such an “early start” is something the first man in space, Yury Gagarin, could have related to. His feat 50 years ago marked the beginning of a long list of achievements in manned space exploration: from walking on the Moon to building the massive International Space Station. Next, there might be a hotel in orbit, yet another space dream. A tour’s price tag is a hefty US$ 35 million to US$ 40 million, but there is a cheaper alternative. Another project aims to send space tourists to lower Earth orbit, where they will spend five minutes in zero gravity and see the planet in its entirety for US$ 200,000. “Our goal is to send large groups of people to about 120 kilometers above ground where they will be able to see our planet and the cosmos with their own eyes,” Stanislav Smirnov from the Myasishchev design bureau told RT. To do this, they plan to use the abilities of special aircraft to carry cargo on their body. The plane will take off with a small space shuttle which will be released at a certain altitude. 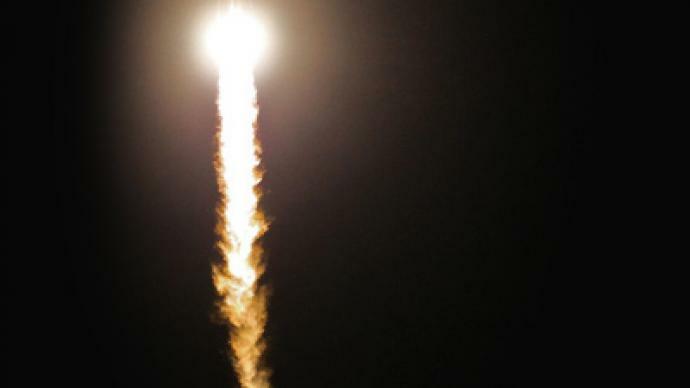 Still, one of the most ambitious space projects is the “Mars-500” experiment, simulating a voyage to the Red Planet, in the event this global ambition becomes reality. When that time comes, young Sergey Davitaya is certain he will be ready to take on the challenge. “I want to be the first to travel to Mars and to other planets as well, to the moons of Jupiter or Saturn. They say you can live there in future,” he said. Like many spacemen and women, Sergey believes it will only be a matter of time.